Some of the shareholders called for Facebook to mark Zuckerberg, resigned as head of the company. this follows from the document published on the website of the Commission on securities and stock exchanges of the USA. This decision came due to a significant fall in the value of the company as a consequence of scandals involving data leaks. One of the sentences referred to in the statement, the shareholders offered to split the post of Chairman of the Board of Directors and the General Director of the company. Now both positions is Zuckerberg, but the shareholders believe that this weakens the control of Facebook: Mark owns about 60% of all votes, which gives him almost unlimited power in the management. 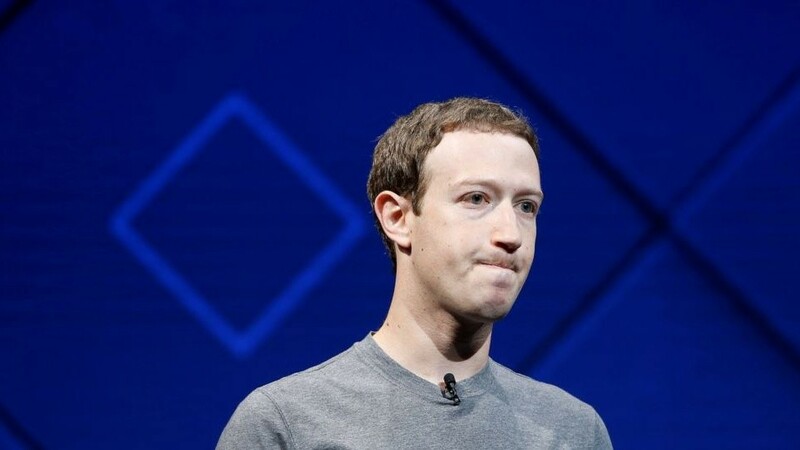 Examples which indicate the need for changes to the Board structure, does the scandal that occurred in the spring of 2018 and the resulting decline in the value of Facebook stock by 40%. Then Cambridge Analytica received data on more than 50 million accounts. Shareholders accused the leadership that it did not resist the fall in the stock price. Another proposal is to revise the voting rights of preferred shares. The shareholders think it is unfair that Zuckerberg more than half of all votes, although he owns only 13% of the company. The application will be considered at the annual meeting of shareholders to be held may 30.